While Easter may conjure images of fluffy bunnies and chocolate eggs for many in the UK, it is a religious festival and in other countries celebrations are much more elaborate, dramatic and in some cases downright scary! Here's some of the most unique Easter traditions from around the world. On Maundy Thursday before Good Friday the ‘Dance of Death’ celebration takes place at night on the streets of Verges near Barcelona. 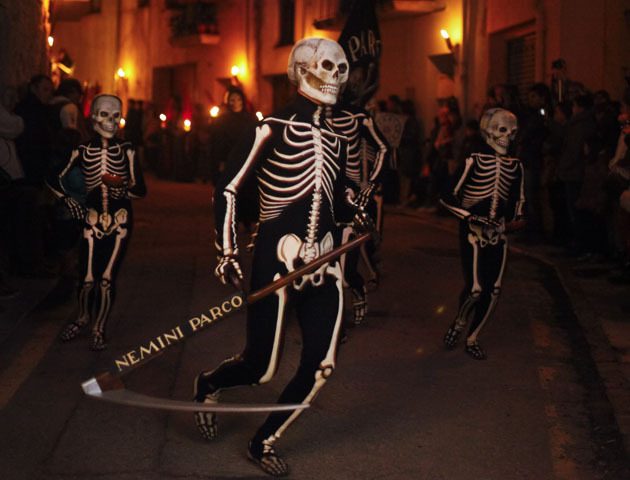 The scary dance is performed by men dressed as skeletons and represents the judgement of the soul after death. Spooky! Hand made kites can be seen flying high in the skies of Bermuda on Good Friday. 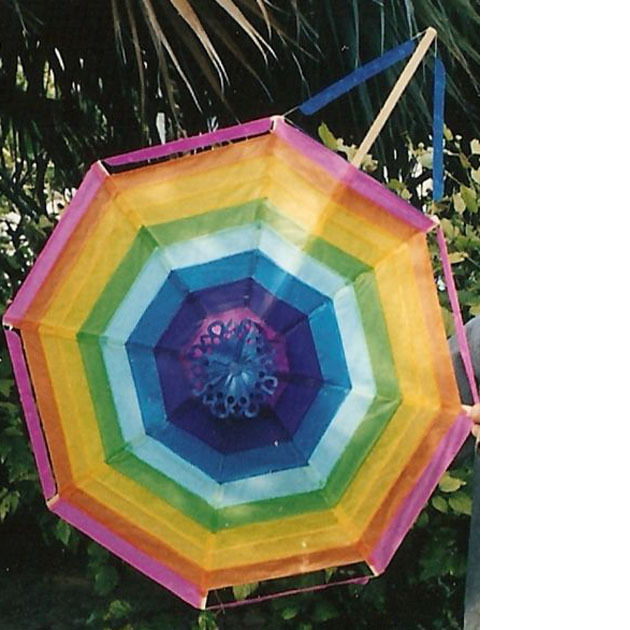 The colourful kites are made from flat sticks, coloured tissue paper and strings and are traditionally designed in colourful geometric patterns. Bermudians fly these kites to symbolize Christ’s resurrection. 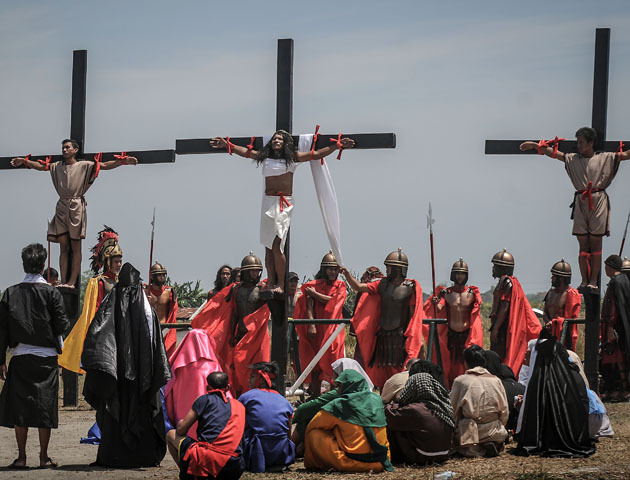 The spectacle of Christians reenacting Christ’s suffering on Good Friday is a tradition which attracts thousands of spectators in the Philippines. The volunteers are subjected to having nails hammered into their hands and feet as they are positioned onto the crosses. This grim reenactment is widely condemned by the Catholic Church. 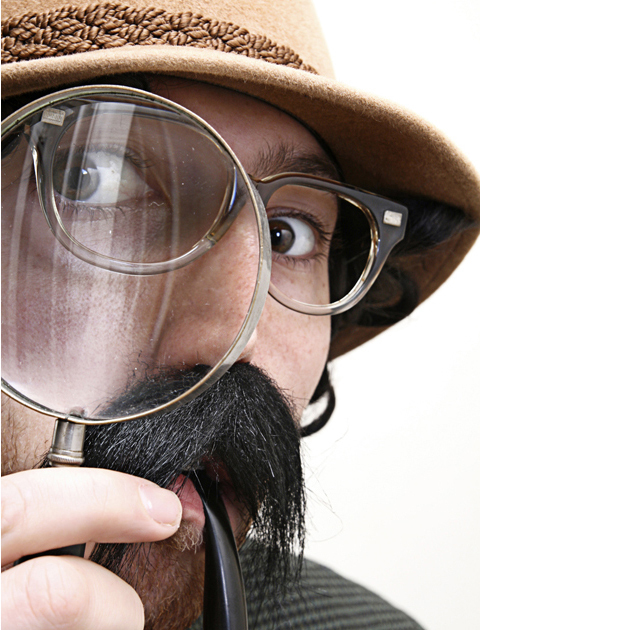 Many Norwegians celebrate the Easter holiday by indulging in Easter Crime or ‘Paskekrim’ – reading crime stories, detective novels and watching TV detective series. It originated in 1923, when a publisher took a front page ad in the Norwegian Daily, advertising their latest crime novel. And the tradition of crime genre at Easter began in earnest. Now every year a number of Norwegian TV and radio channels will produce a new crime series specifically for the Easter holiday. Every Easter hundreds of Voodoo believers in Haiti travel to Souvenance village for the Voodoo Festival. 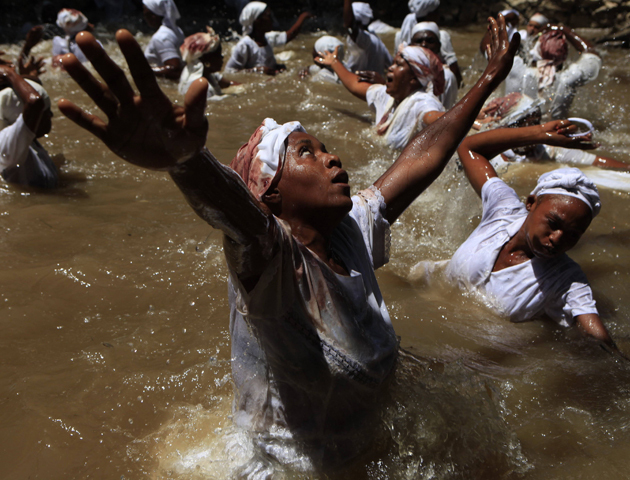 They swim in sacred water and sacrifice goats to show their devotion to the spirits. Be grateful you’re not a woman in Slovakia over Easter! Men in traditional dress whip women with willow branches and douse them in cold water. Apparently the whole thing is done under the guise that this soaking will make them healthier and more beautiful. Oh and they have to give the men their Easter eggs afterwards as a ‘reward’. Forget it!! 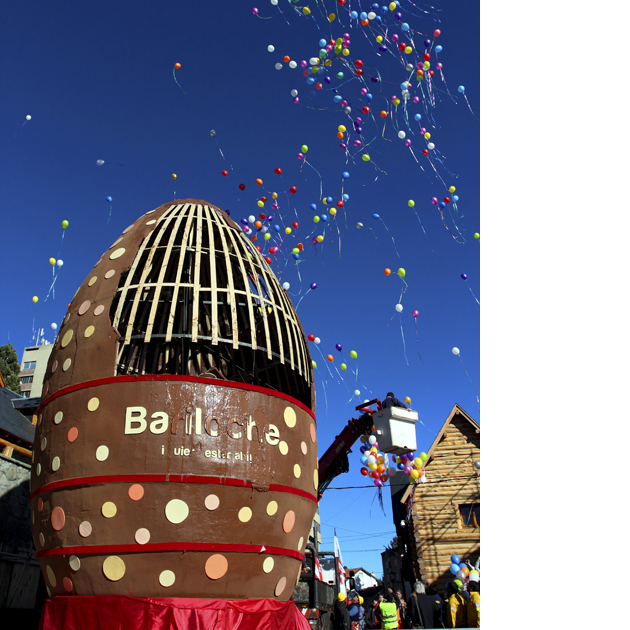 The city of Bariloche in Argentina hosts the National Chocolate Festival every Easter. Local chocolatiers construct a huge chocolate Easter egg centrepiece in the town square. After taking days to assemble, the egg is unveiled and chefs use cranes to distribute chunks of the chocolate to the hundreds of chocolate lovers who flock to the region to see the masterpiece each year. Yep, this is definitely our favourite of the Easter traditions!